Come back Summer! It seems that now the days are getting that teeny tiny bit shorter, the sun has packed its bags and left us in a soggy London. Still, there’s plenty to do – here’s the best of the best that London has to offer this week. An unlikely combo, but one we were glad we tried – Martinis and Meringues. Quaglino’s puckered up and gave us the option of four martinis: Cherry Kiss, French Kiss, Classy Kiss and Rose Kiss, coupled with a complimenting meringue kiss. Not long left to try this one out, this pop up only lasts until Friday. This Saturday, there’s an arty take over in East London running from 6pm to 4am. In collaboration with Whitechapel Gallery, it includes 13 curated projects and 60 events, so it’s going to be a busy evening. Better still, this one off event is free, so if you’re interested in seeing some impressive venues showcasing art, performance and music – get involved. Think herbs, plant pots, fruit trees, picnic benches and a photo booth potting shed – luckily no compost heap. The food and cocktail menus go hand in hand, and are filled with ingredients from British gardens and allotments. The Allotment will also be playing Wimbledon, so if you’ve not got your centre court tickets this could be a nice alternative. Here are a few others too. 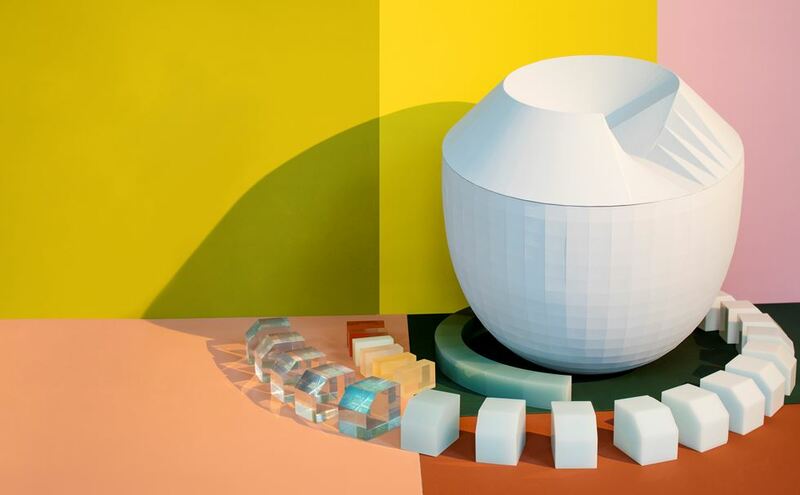 The latest exhibition at The Design Museum explores how shapes, textures, materials and shadows make colour behave differently. Divided into three spaces that mimic morning, afternoon and evening, Dutch designer Hella Jongerius considers how these three times in the day can change our perception of colour. Read our review of the installation here. Another string to Bethnal Green’s ever-growing bow – Coupette is the new kid on the block taking inspiration from French cuisine but using local produce. 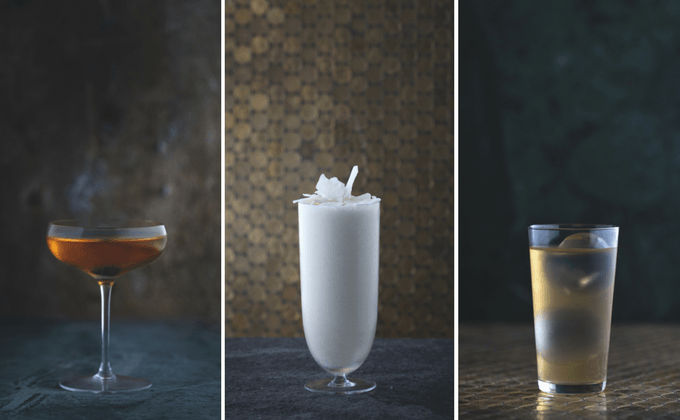 They have a no-frills approach, but this doesn’t mean it’s bog standard – we’re looking forward to trying the Champagne Piña Colada and the Pear Pair.